You’ve put in the hard work of completing an inpatient rehab program, and you’ve tackled your substance abuse issues head-on. Now that you’ve graduated from an inpatient rehab center, you’re enrolling in an outpatient program (IOP) to help you stay on the right track while you continue to fight the pesky hindrance known relapse. Conquering substance abuse issues — whether they’re drug, alcohol or gambling-related — is a long process that can take months to achieve. While you’re preparing for your life outside of an inpatient rehab facility, one of the most critical steps you can take towards positive recovery includes detailing a relapse prevention plan. Here are some helpful tips on how to successfully prevent a relapse. One of the most critical parts of preventing a relapse involves living in the moment — and not future tripping or dwelling in the past too intensely. Many people who have struggled with addiction and substance abuse find that they dwell intensely in the past (combing through previous mistakes, etc.) or too much time worrying about the future (how they’re going to start over fresh, etc.). As a result, their anxiety increases substantially, which can directly contribute to a relapse. 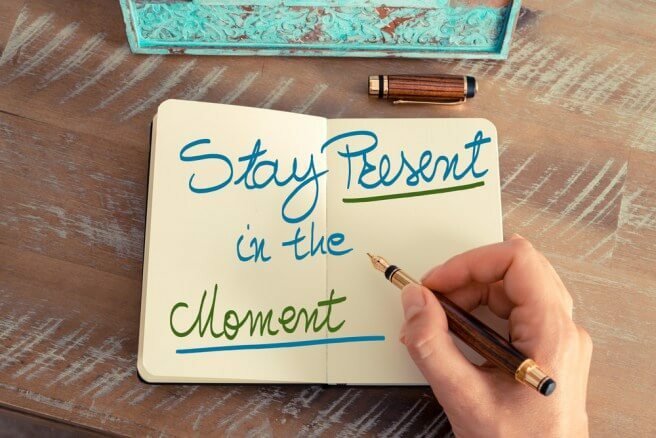 Instead of allowing yourself to dwell in either the future or the past, try to stay in the present moment right now — you’ll find that many of your worries fade away as you focus on the present moment. Therapy is another critical key player in preventing a relapse. Now that you’re completely sober, you don’t have the option of using drugs and alcohol to numb emotional issues or other issues that cause pain in your life. Working through these issues in therapy is one of the only ways to resolve the issues underneath your substance abuse. Just because you’ve graduated from rehab doesn’t mean that the healing has stopped — make sure that you continue to attend therapy sessions for at least a year after you leave inpatient rehab.